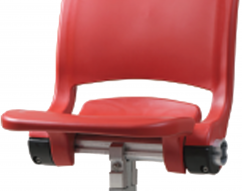 Coastal Qatar has entered the stadium seating manufacturing in Technology Partnership with European-based Forum seating allowing Coastal to produce stadium seats locally in Qatar. 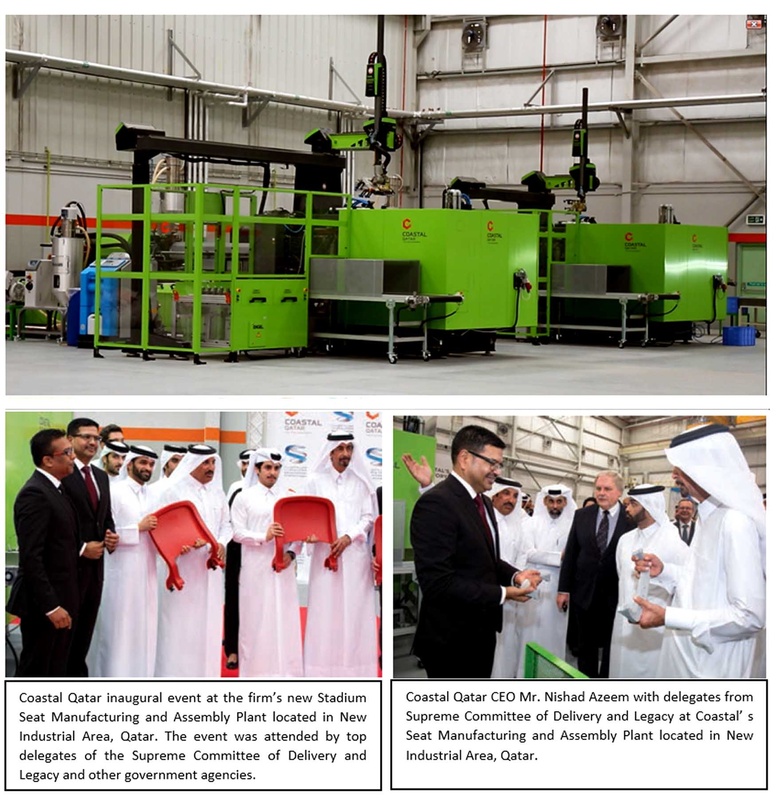 The Locally manufactured stadium seats are poised to be used at major Six football stadiums that are under-construction for the FIFA 2022 world cup, namely at Al Bayt Stadium, Al Rayyan Stadium, Al Wakrah Stadium, Ras Abu Aboud Stadium, Education City Stadium, Lusail Iconic Stadium. Coastal’s State-of-the-Art stadium seat manufacturing and assembly plant is capable of producing up to 16,000 seats per month to meet the demands for FIFA stadiums. In additions Coastal aim to manufacture in Qatar a variety of the products and to mitigate the challenges imposed by the blockade. Our aim it to be the leading manufacturer of construction-related products in Qatar and strengthen the pride of ‘Made In Qatar’ products. 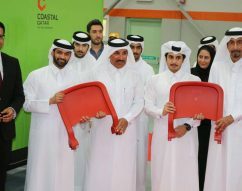 Coastal Qatar begins production of “Made in Qatar” FIFA 2022 World Cup Seats.